As you may know, voting has now started to elect the 2017-2019 AFSA Governing Board. I am not running for re-election, and this message is not about any particular candidate or slate. 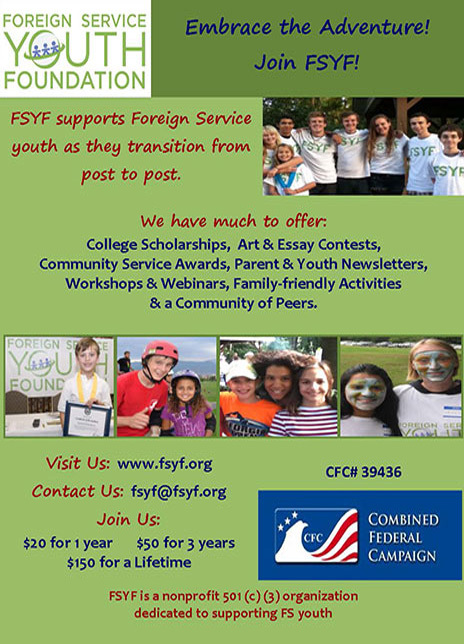 The goal of this message is to convince you how important it is to vote in the AFSA election. There are two active-duty State Department employees whose full-time job it is to work for AFSA: the president (although the president could also be a retiree or could come from one of the other agencies) and the State Department vice president. In addition, there will be five State Department representatives on the AFSA Governing Board who serve on a volunteer basis in addition to their full-time State Department jobs. The AFSA president is the individual overseeing the entire professional association side of the house, including media outreach, legislative advocacy, partnerships with other organizations and much, much more. As such, the president serves as the voice of the Foreign Service, and is often the first person outsiders (or even insiders) turn to when they want to know how an issue is viewed by or will affect the Foreign Service. It matters who holds that position. 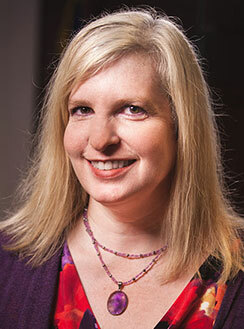 The AFSA State VP heads the union side of the house, serving as the chief negotiator for the Foreign Service’s State Department personnel when it comes to labor-management issues. When the department proposes a change to an existing policy or procedure that must be negotiated with AFSA or on which AFSA must be consulted, it is the State VP who decides how to proceed. If the State VP does not catch a potential problem during such negotiations and consultations, thousands of members could be negatively affected. It matters greatly who holds the power to negotiate on your behalf. Sadly, voter turnout in recent AFSA elections has been abysmal, with only 25 percent voting in the 2015 elections. 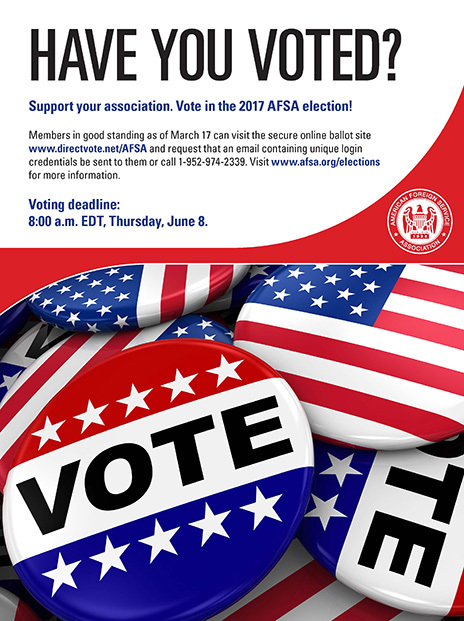 If you do nothing else with your AFSA membership, at least just vote. It’s quick and easy, and our member services team is happy to walk you through any questions. The State reps not only raise and pursue issues themselves, but also serve as a wealth of knowledge and experience for the president and State VP. For example, when an issue arises involving a problem or skill code that I’m not personally as familiar with, I often turn to my State reps, asking them for their perspective and input. Their feedback has been invaluable in enabling me to argue effectively on behalf of the full spectrum of membership views. Sadly, voter turnout in recent AFSA elections has been abysmal, with only 25 percent voting in the 2015 elections. If you do nothing else with your AFSA membership, at least just vote. It’s quick and easy, and our member services team (member@afsa.org) is happy to walk you through any questions. If you want to do more than place your own vote, please spend a little time encouraging all of your fellow AFSA members to vote, as well. And, if you have colleagues who are not AFSA members, tell them what AFSA does and encourage them to join. I have to admit, I never once voted in an AFSA election until I myself ran for office. Now that I’m in the job, however, and see how much is at stake every single day, I am ashamed of my earlier indifference and want to do everything I can to convince you how much the future of the Foreign Service depends on getting the right people into these AFSA positions. So read up on the candidate statements (available on www.afsa.org/afsa-elections), think about what matters most to you, and then cast your vote before the June 8 deadline. It AFSAlutely matters. And yes, I’ve waited almost two years to write that pun. You’re welcome.